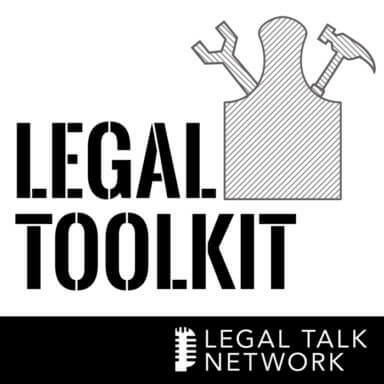 On this edition of The Legal ToolKit, brought to you by Catuogno Court Reporting, host Jared Correia, Law Practice Management Advisor with Mass. 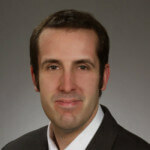 LOMAP, welcomes Attorney Christopher Strang from Desmond, Strang & Scott, LLP and Attorney Alexandra Gorman from Skadden, Arps, Slate, Meagher & Flom LLP, to discuss their roles as co-chairs of the Boston Bar Association’s New Lawyers Section. Jared, Chris and Alex talk about the importance of networking, effective networking techniques, some common mistakes new lawyers make when it comes to networking efforts and the perks of getting involved in your bar association.